Steinheil was a German optical company. It made camera lenses from the XIXth century until at least the 1970s. 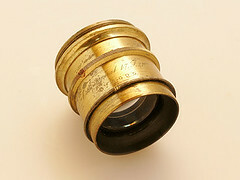 In 1866 it invented the Aplanat lens.